'Tis the season of head-turning tresses. What’s the best part of ringing in a new season? All of the new possibilities it brings for your mane, obviously. Winter is just around the corner, and giving yourself an exciting new look is exactly what you need to fend off the cold weather blues. 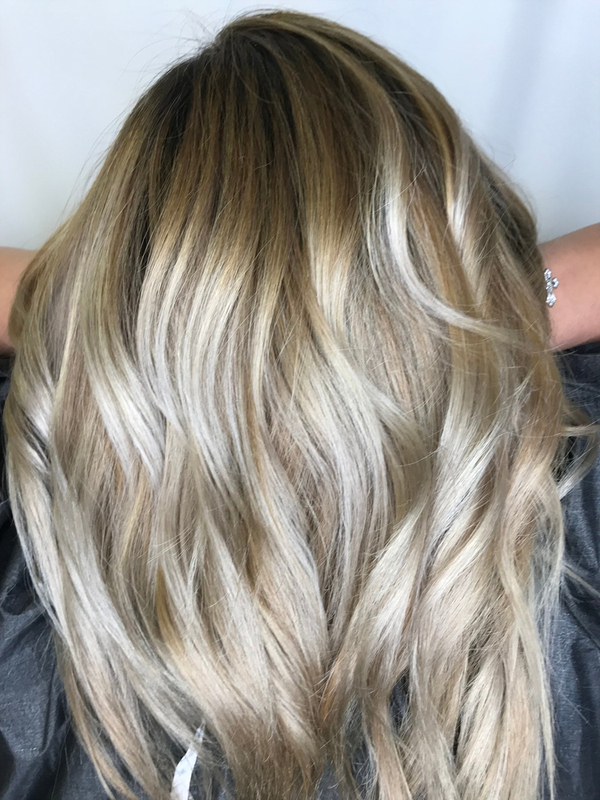 From snowflake hair to fireplace hair, stylists are pulling inspiration from wintertime staples, and we couldn’t be more into it. Below, we’ve gathered 7 winter hair color trends that are seriously taking off this year. We could ponder the beauty of snowflakes for hours, and we could do the same with this head-turning 'do by @hairby_kimberlyy. If this isn’t channeling Queen Elsa, we don’t know what is. So you want to go dark for the winter months, but a whole head of shadowy locks sounds intense. Don’t worry, @anjely gets that, which is why she warmed up her brunette tresses with soft golden highlights. Plain old brunette can be, well, boring. But thanks to @lana.mia.hair, you can upgrade your mane to this stunning ash color for something new without going overboard. You’ll be seeing subtle color everywhere this season. 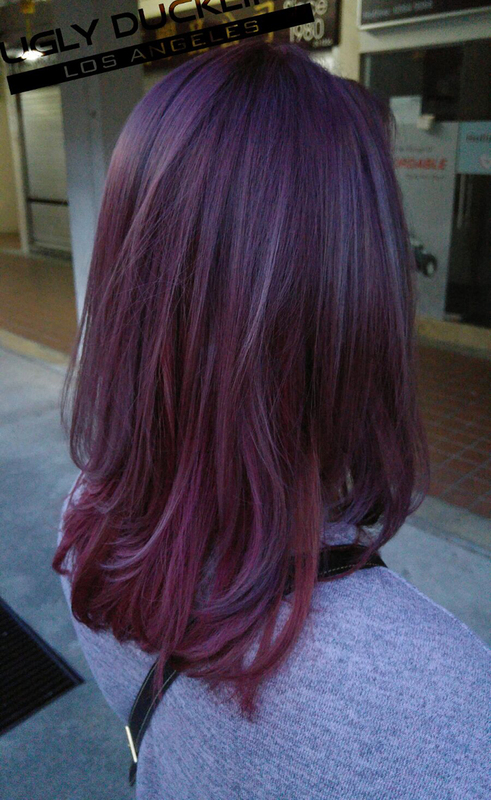 So what better way to add vibrance to your look than with a dreamy violet like this shade by @guy_tang? Be prepared to be a trendsetter. 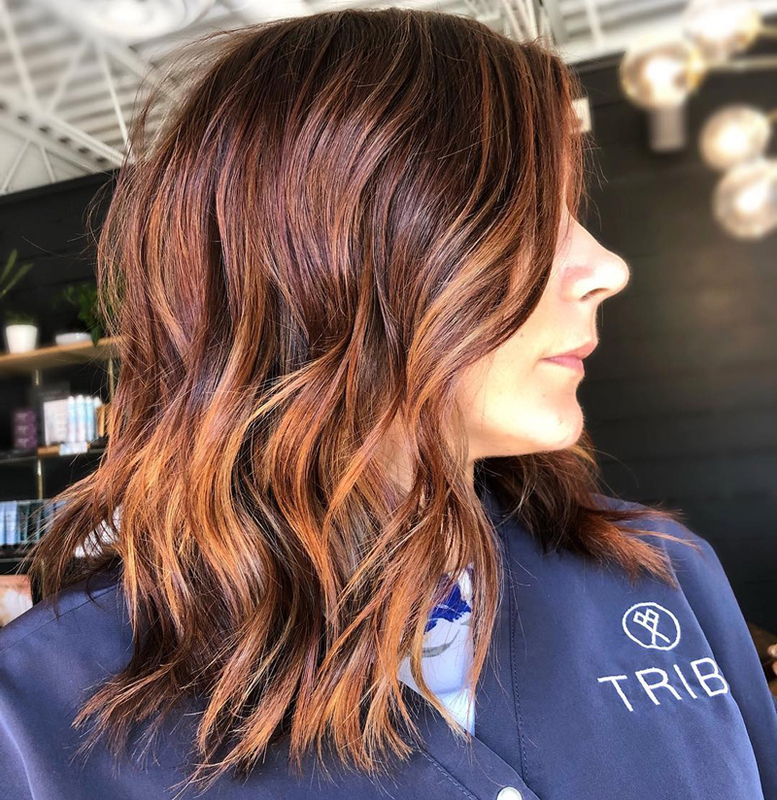 A sun-kissed golden hue might feel too summery for this time of year, but that doesn’t mean you have to surrender your warmth and go dark. 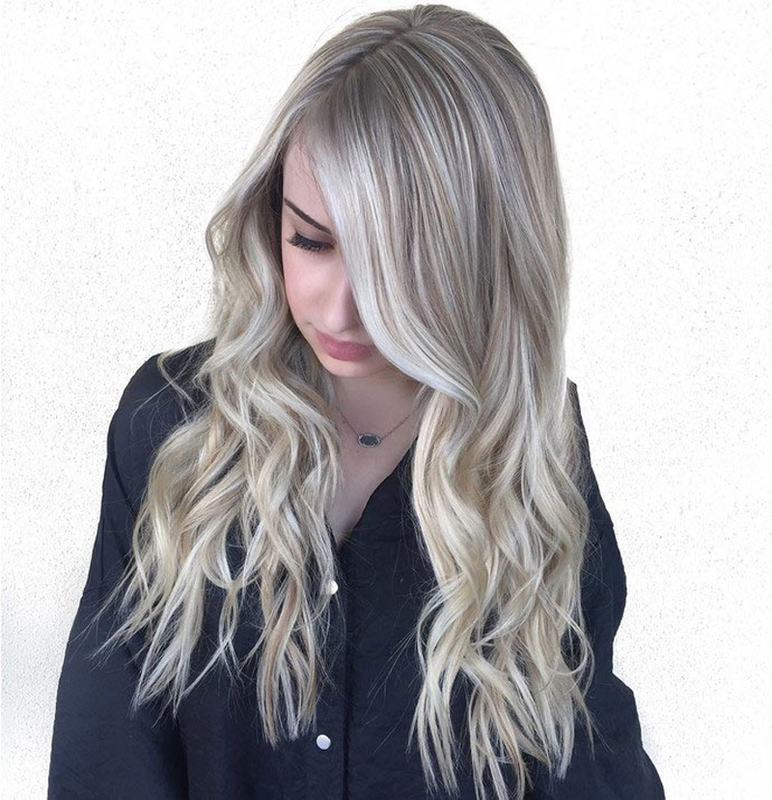 This melted blonde style by @kristinamaccaro strikes the perfect balance of both seasons. Winter is all about cozying up in front of a fireplace with a cup of hot chocolate. The only thing that can make that scenario better is having hair to match, like this look by @jessicawagnerhair. The copper and maroon tones will help your mane stand out. How gorgeous are @bellemjohnson’s tresses? 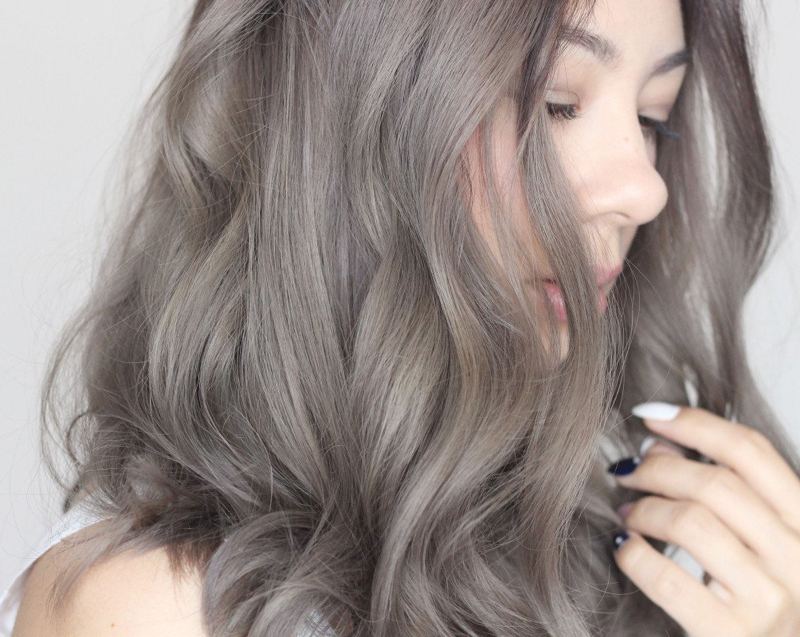 When your hair has natural volume like hers, you can’t go wrong with a single-toned ‘do. Don't be afraid to let your locks speak for themselves this season.